For over twenty years, Force 8 has been at the forefront of the window and door market, in developing, designing and manufacturing. 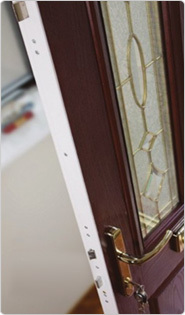 We have an extensive range including composite doors, arch frames, conservatories and porches. 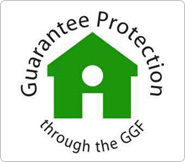 Force 8 manufacture the highest quality products supplied only by leading PVC-U profiles, Veka, Rehau and Legend 70. The ability to manufacture a one piece arch is an important Force 8 innovation. tate-of-the-art production techniques allow Force 8 to make smooth, streamlined arches out of a single piece of profile. This not only produces superior looks, but results in greater strength and stability to your design. 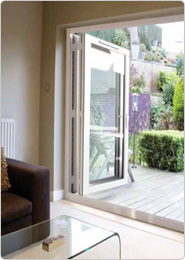 Amazingly flexible and versatile, bi-fold doors can be fully opened, partially opened or totally closed, depending on the amount of space required. Once fully opened, doors stack neatly to one side creating valuable new space and open plan living.